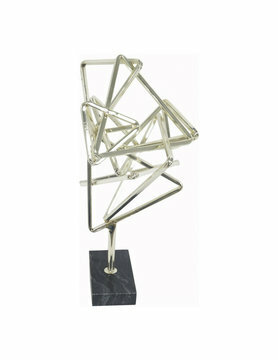 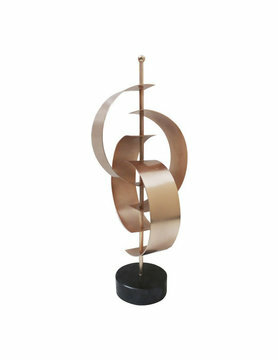 A design worth placeing on a pedestal. 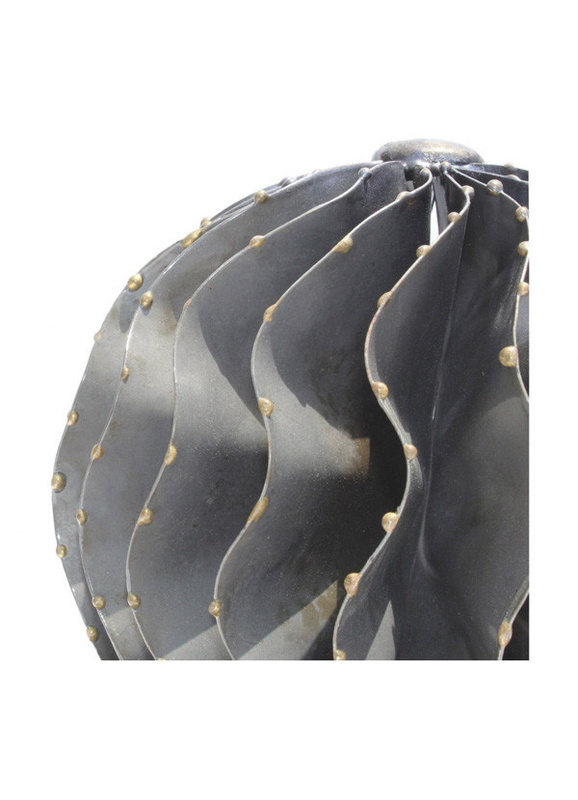 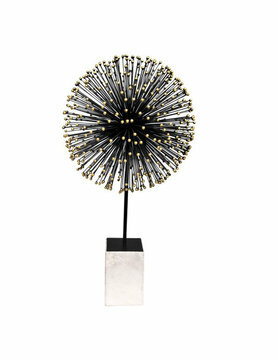 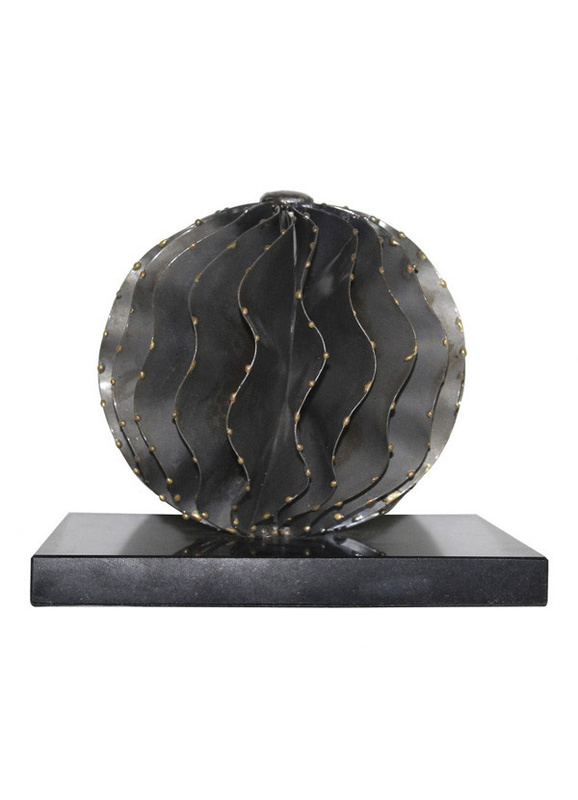 Iron strips are welded together in a sphere and detailed with brass iron dots to create the Iron Orb. 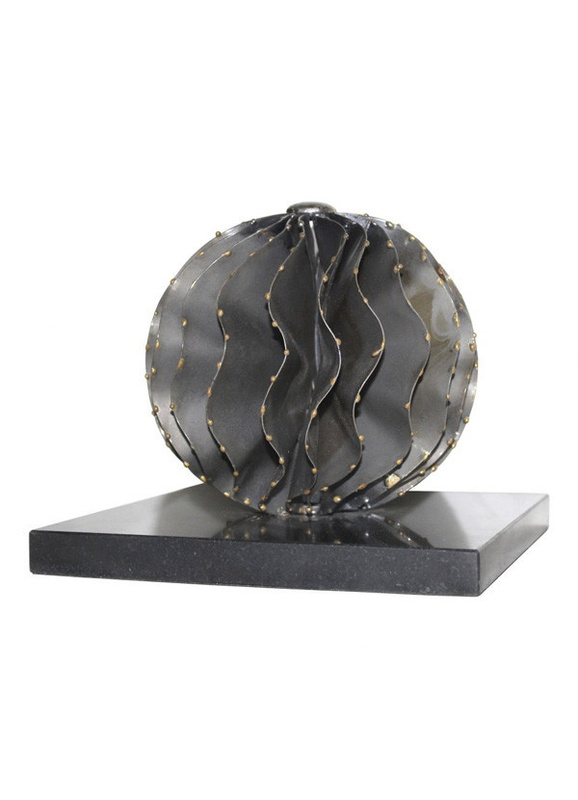 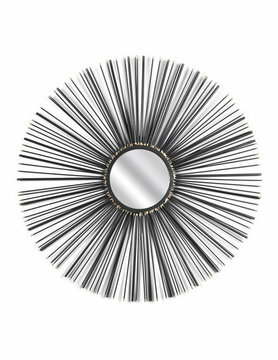 Seamlessly fixed atop a black marble base, this tabletop décor adds subtle sophistication to any room.